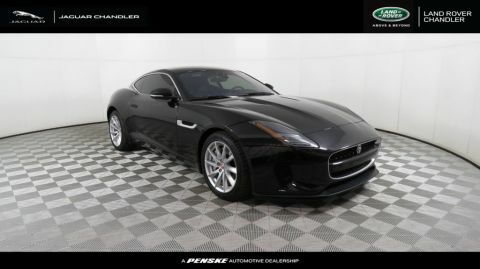 All Out Athleticism and Luxury in one. 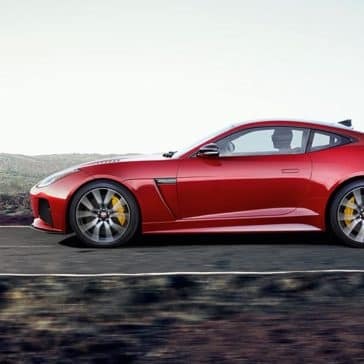 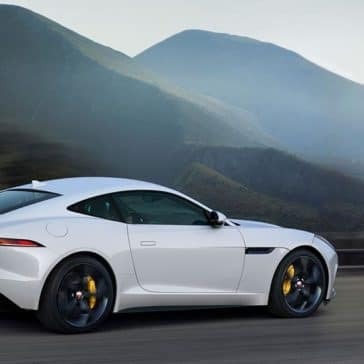 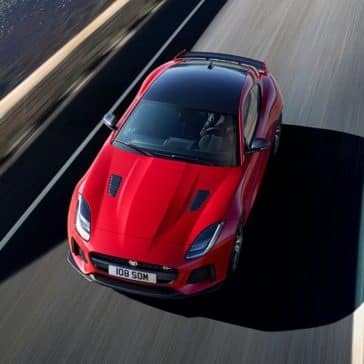 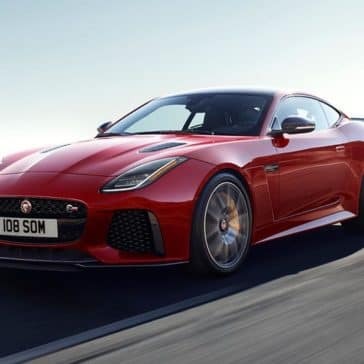 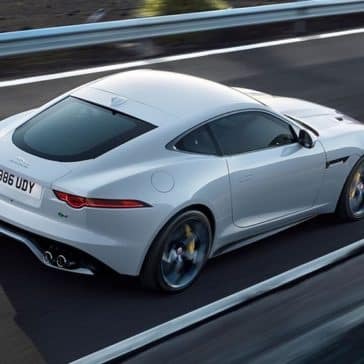 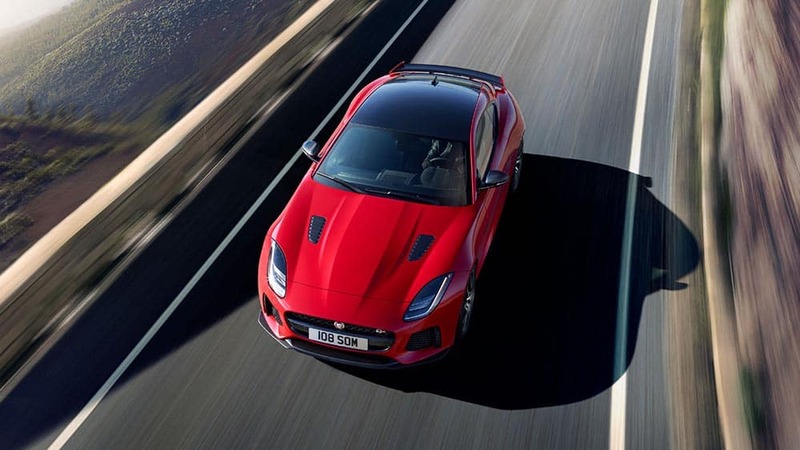 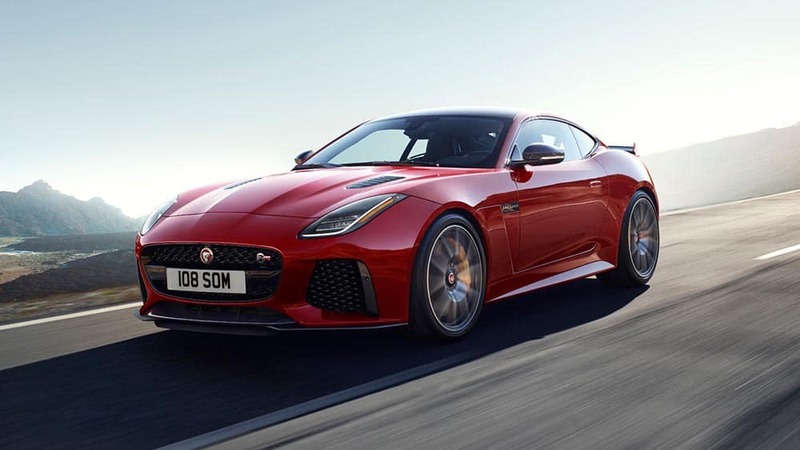 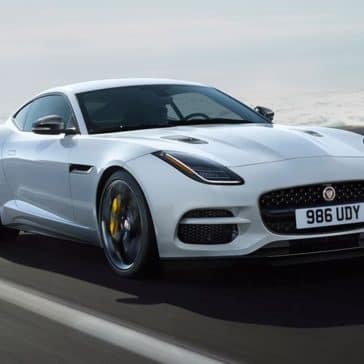 The 2019 F-TYPE interior features include driver-oriented controls, sports and performance seats, ample cargo space, configurable lighting, and much more. 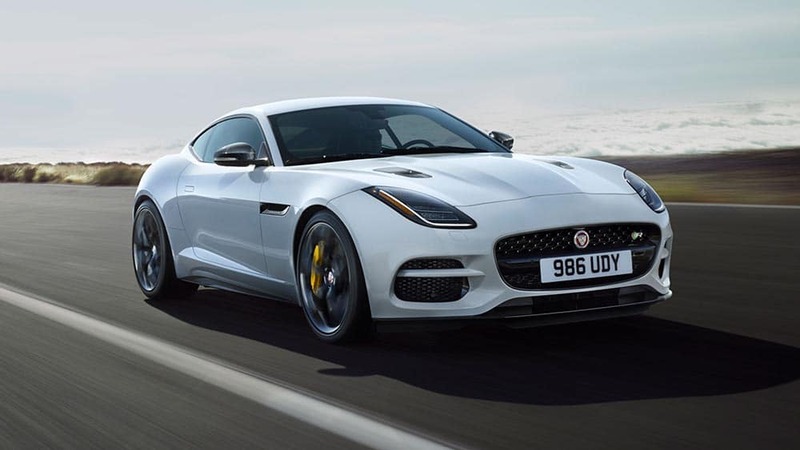 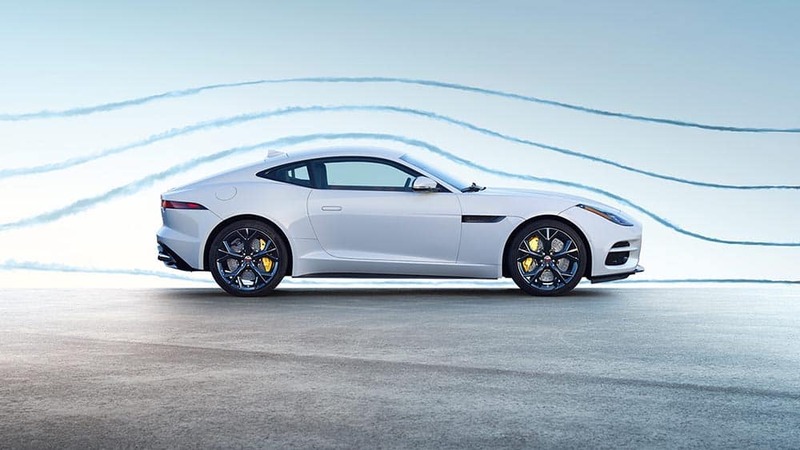 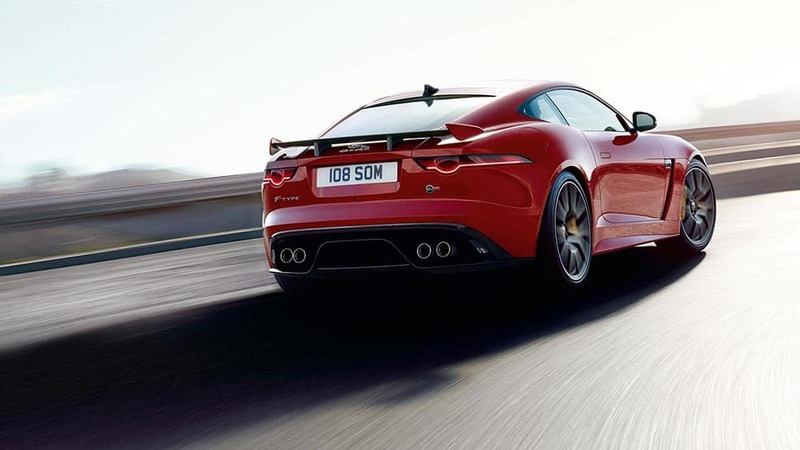 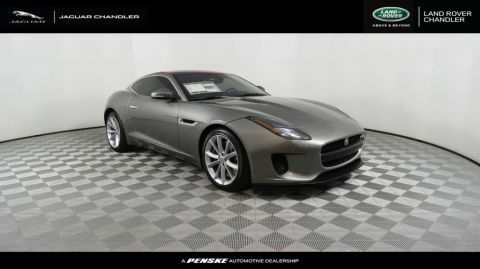 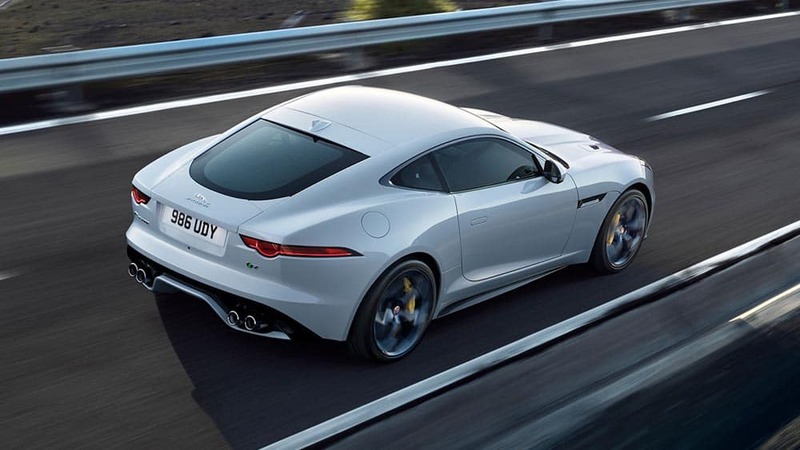 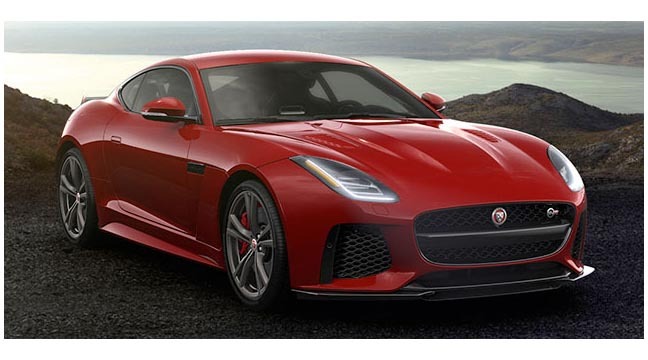 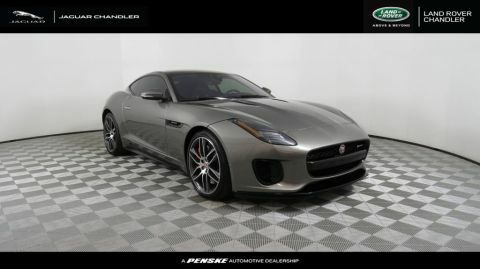 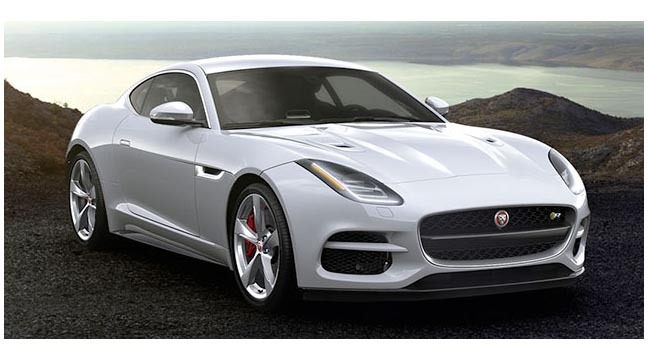 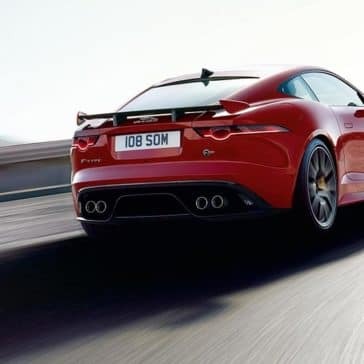 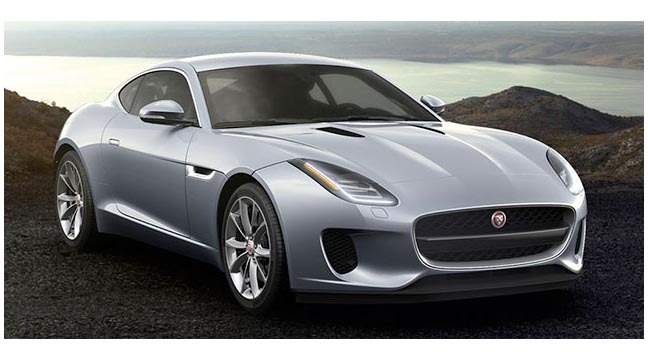 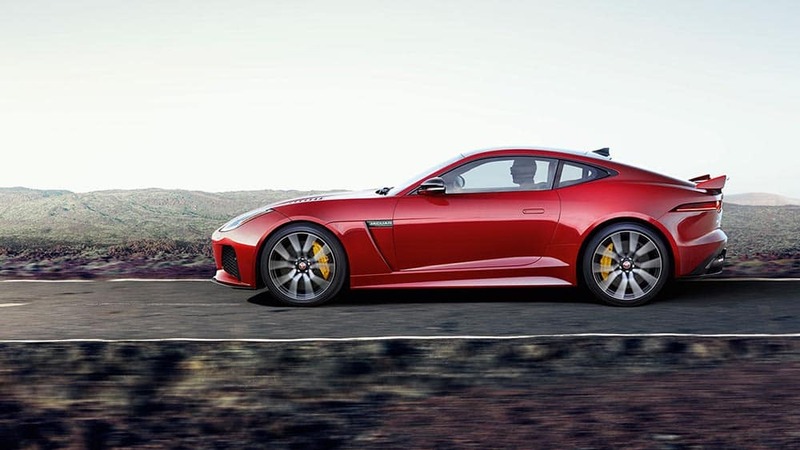 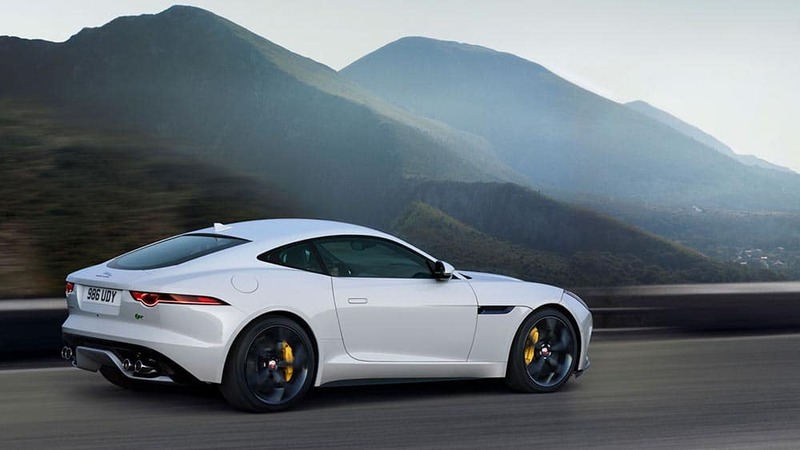 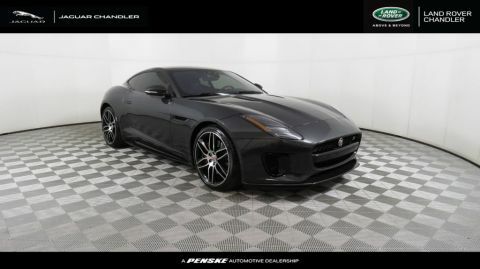 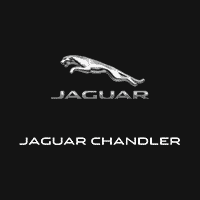 Curious about the new F-TYPE? 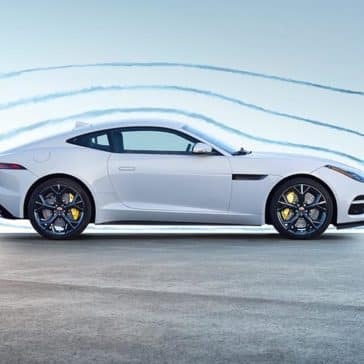 See what experts like Car and Driver and the Car Connection have to say about it!